What is the most favorite holiday in the whole year? Of course it is Christmas Holiday! We have a wonderful new free Christmas Window Screensaver for you. Quality graphics and musical festive accompaniment will pleasantly surprise you. You will see a lot of snowflakes that completely cover the screen of your computer, they will continuously fall down, under the Merry Christmas music. Very positive screensaver created by us specially for Christmas Holiday. Create a festive mood with us! 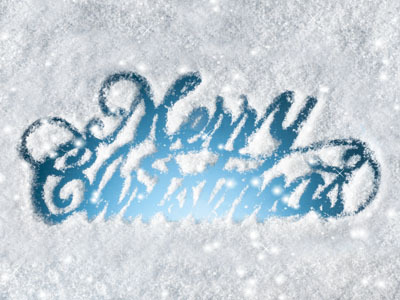 Download Christmas Window Screensaver abolutely free. Installation will take just a few seconds! Install it right now and enjoy the eve of Christmas!